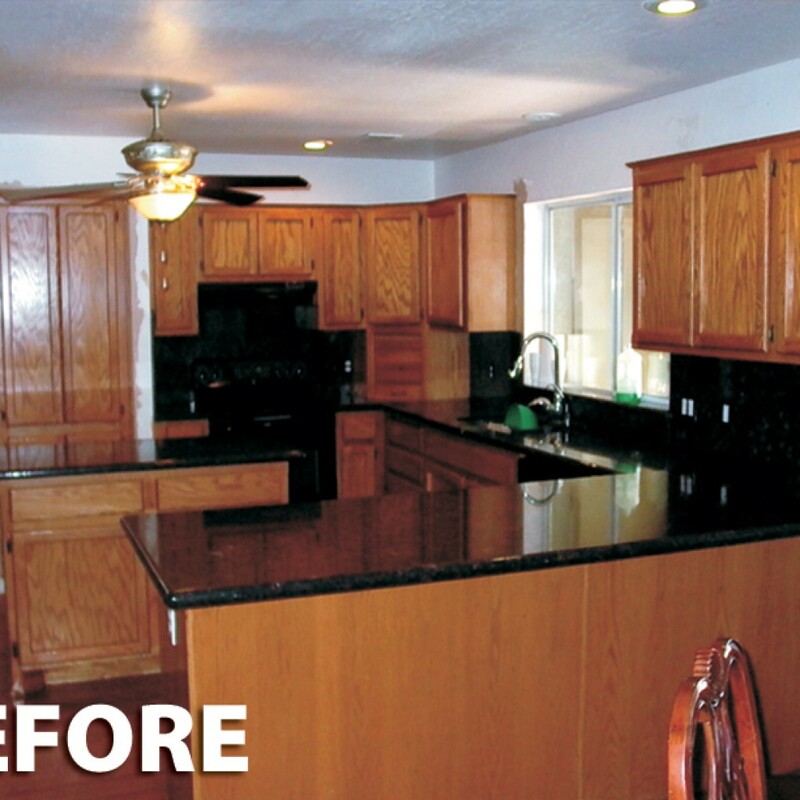 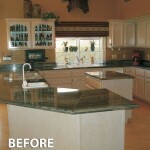 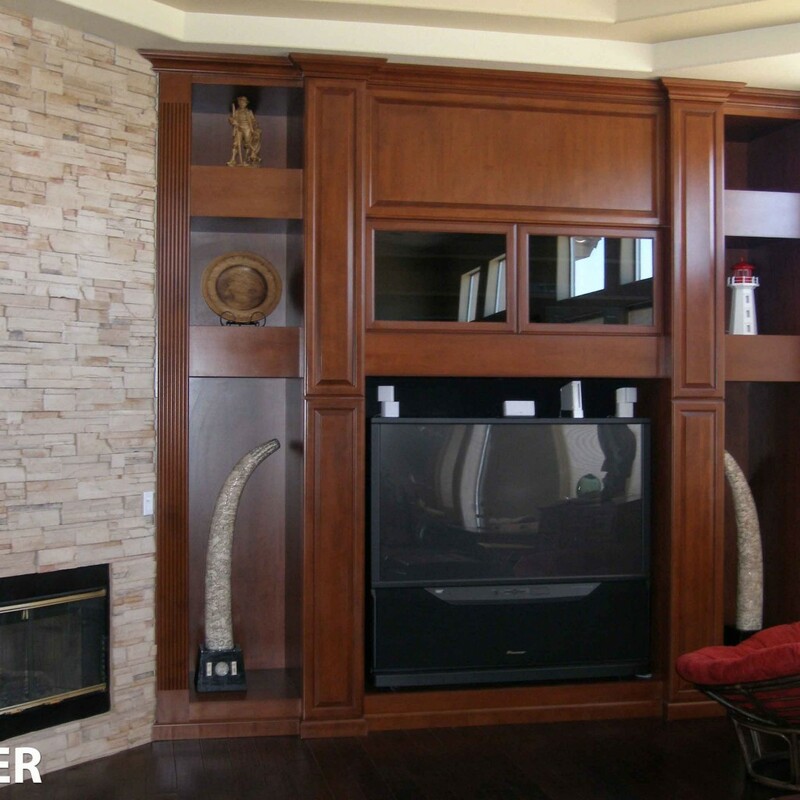 Upgrade any room in your home with our San Diego cabinet refacing services. 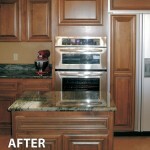 At Classy Closets, we can design and install custom cabinets doors in San Diego to fit all your needs. 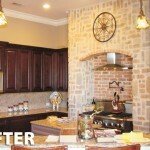 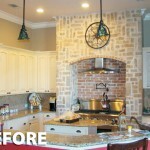 Explore our gallery of kitchen cabinet refacing, countertop styles, and more!